Stan Miroshnik is the CEO and Founder of Element Group, a full-service advisory firm for the digital asset economy. 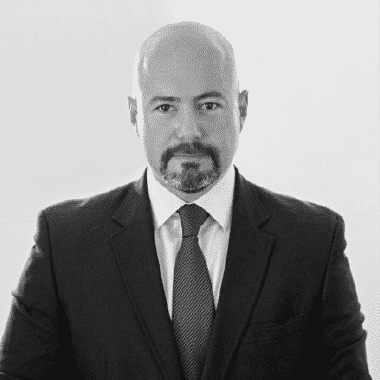 He brings over 15 years of executive experience in investment banking, corporate finance, M&A, equities, and a depth of relationships in financial technology. Prior to founding Element, he was the CEO of The Argon Group, and a Managing Director at Rosemount Consulting Partners, a structured finance advisory firm. Previously he was an Executive Vice President of Strategy and M&A for TNK-BP, a global energy company. Stan started his career at Morgan Stanley where he was an Executive Director with investment banking roles across New York, London, and Moscow. He is a prolific early stage investor, has served as an advisor and a board member to multiple early-stage companies, and is passionate about emerging blockchain technology and its capital markets implications.